Israel is known as one of the holiest places on Earth. Another undeniable truth however, is the fact that the promised land is still a place of disputes and home to a very real and current conflict. While visiting Jerusalem we could almost touch the tension walking around, specially in the Old City, home to many Jews, Muslims and Christians. Speaking about Palestine while in Jerusalem may have caused some flustered reactions but we were keen to visit the neighbouring country, that still survives under the military occupation of Israel, even though we were highly recommended not to go by most of Israelis. 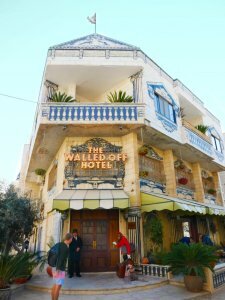 With very little time in our hands, we wanted to check out the latest hotel in Palestine but not-so-famous in Israel: The Walled Off Hotel from British street artist, Banksy. 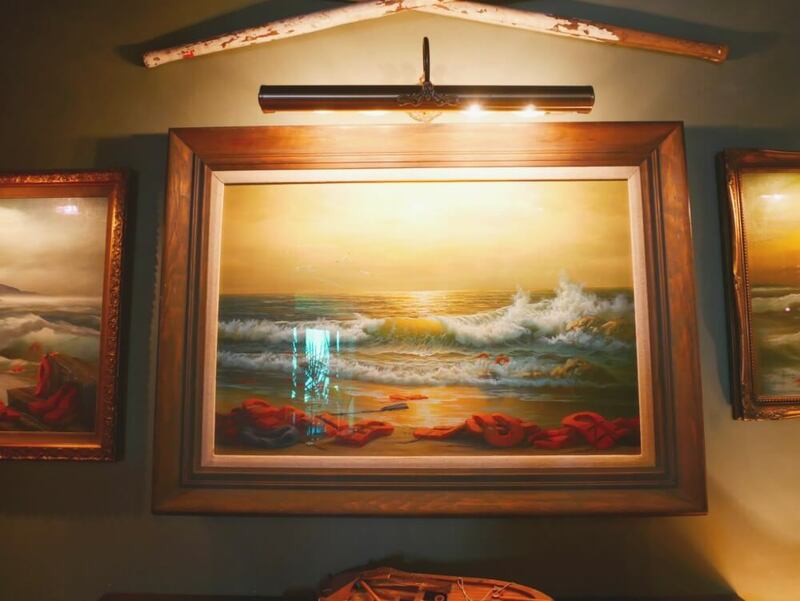 A hotel, museum and art gallery which has recently opened up its door earlier this year and has since attracted international repercussion for its chosen location. Just 5 metres off the wall of Bethlehem the hotel stands as a living critique to the current situation of the Israel-Palestine conflict. To get there, we had hired a car to drive around Jerusalem and the Dead Sea, so we thought it’d be handy (and easier) to go by ourselves during the time we had free. To our surprise however, we found between the lines of our contract, the special condition that driving through Palestinian lands would leave us: completely uninsured. Even after we paid top price for it. Nevertheless, we took the plunge and risked it to go through the checkpoints and venture into West Bank. Little did we know that Google Maps wouldn’t provide us with directions. 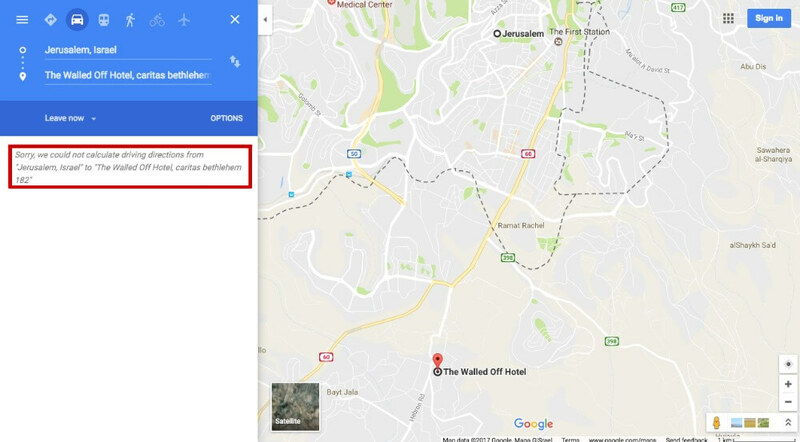 Indeed, the whole area of West Bank was pretty much blank when we tried to get there. To our relief, Jean managed to find the closest checkpoint and direct me there while I drove the busy streets of Jerusalem around peak-hour (not so recommended, if I may add). While we could see the wall from afar, we drove through what looked like a main highway which enlarged just before narrowing down at the checkpoint. Our hearts were pumping as we drove closer and closer to approach the highly armed officials who barely cared to look at our passports. Clearly, we looked like tourists to them. After going past the checkpoint the road became narrow again and now, without directions and with less cars on the road we felt as lost as ever before. I took the wrong turn and immediately recognised that I was going the opposite side of the red dot on the map (the only reference point we would have in the censored map). As soon as we ‘found our way’ to the hotel, we could see we were driving in the streets of Palestine. West Bank looked very different from modern Israel. Roads in bad conditions and reduced infrastructure was easily spotted. We drove through in the near-empty streets and with every ‘give way’ sign I would offer to fellow drivers or pedestrians a smile would show. We started to feel a little more at ease and were saddened to see the wall sticking out on the background. As we were getting closer to the wall, the red dot in our map was fast approaching too but the lack of information in the map made us stop at a run-down petrol station to ask for information, hoping someone could give us any. Without stepping out, an old man came around clearly noting our foreign-ness, politely pointed us toward our destination. Once we were on the right way, we drove between the 8 metre high wall and the old buildings across the very narrow street. Driving past some curious eyes made us feel a little cautious but never afraid. We finally reached our destination and the on the process of finding a car park on the unsealed roads in front of the hotel, I spotted a small space between a car and a rubbish container. Inside the car next to us, a man carefully looking were I was placing my car, signals out that I could reverse a little closer and helps me park with perfection on the dusty road. As I signal a thank you, he nods and sits patiently while I finish my manoeuvre. We are finally inside the raved new Hotel from Banksy. Known for making appearances in West Bank before and making a political statement of it, his hotel is no short of critics. He started this project as a political stance to make the voices on the Palestinian side of the conflict heard. 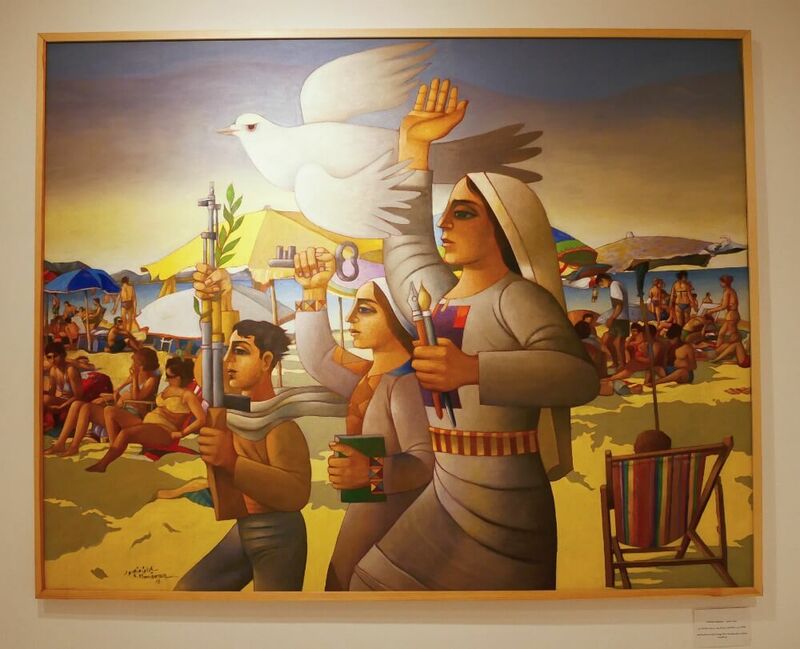 All are invited to visit the Museum and Art Gallery which houses art exhibits from Israeli and Palestinian artists. 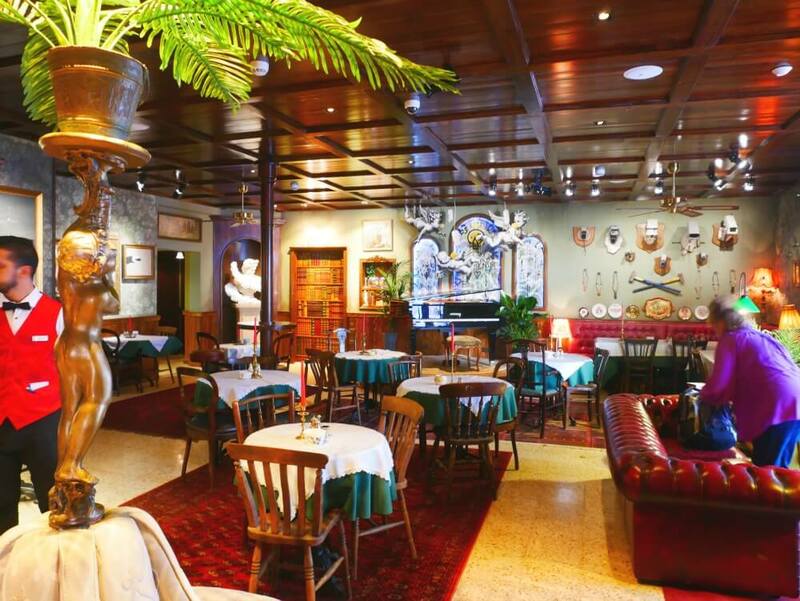 The hotel is securely accessible to guests only and the surrounding areas offers restaurants and shops as usual. 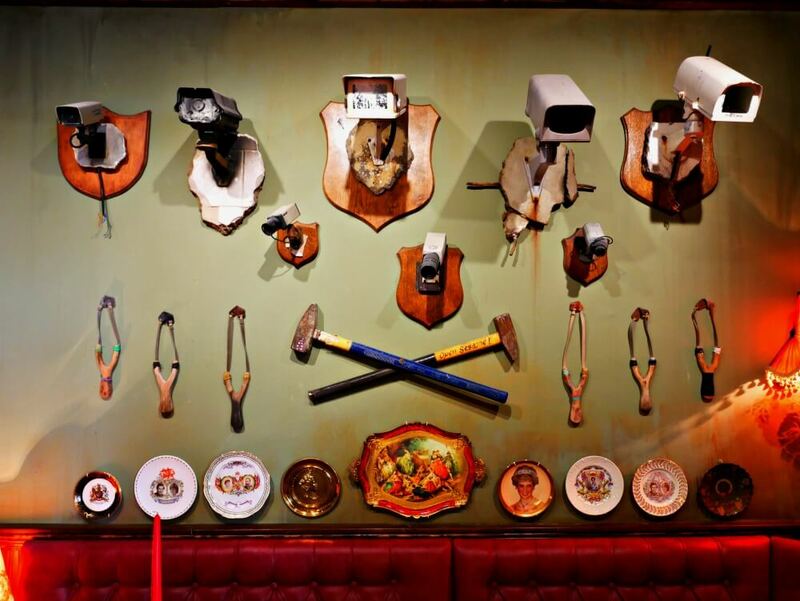 As a living piece of art, the Hotel itself is packed with paintings, installations and exhibits that make you question the art of war. After roaming a little speechless around the lobby & restaurant area, we go up to the Art Gallery where the space is filled with art pieces from both sides of wall. Palestinians and Israelis are encouraged to visit not only the gallery but the museum as well which features the daily struggle of Palestinians living across the walled area of West Bank. Palestinians live in a precarious condition, not being allowed to cross the borders and denied civil treatment by Israeli authorities. Israelis on the other hand are not allowed in certain parts of West Bank and Gaza and several other Muslim countries. The conflict is a delicate issue and seems to be avoided or not discussed enough specially in Israel itself. Or at least it seemed like it while we spent some time in Jerusalem. Most Israelis think the wall is a necessary measure that enforces security and peace in Israel, while disregarding the misuse of land and illegal invasions that are forced in place. There are always two sides of the same coin, and it couldn’t be different in this situation. Visiting the West Bank on our own was one of the most exciting parts of our time in the Israeli/Palestinian trip and we highly recommend anyone to visit these amazing countries. Specially to understand and experience the reality behind the headlines. 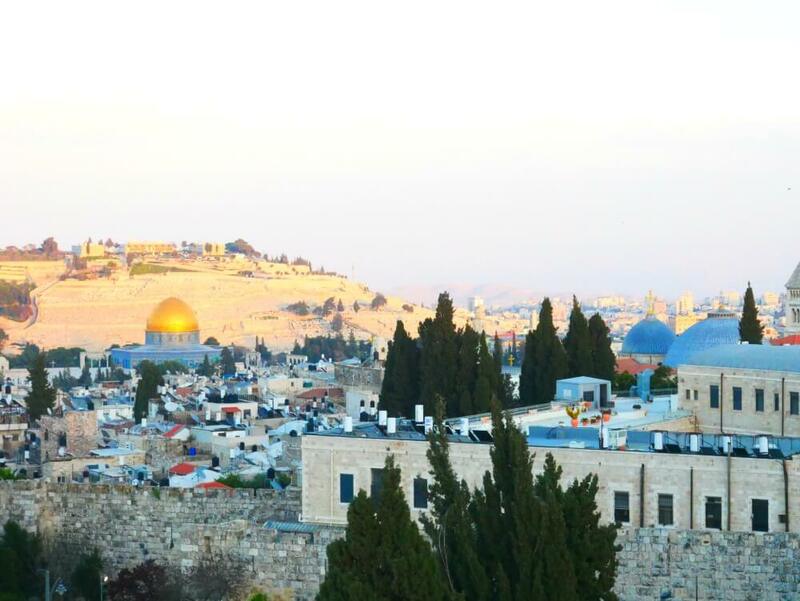 For what it’s worth, Israel is a beautiful land full of history and holy places that are understandably sought out by many and should be a place filled with peace. Have you been to Israel/Palestine? What are your thoughts? We would love to discuss and learn more! Share your thoughts with us! 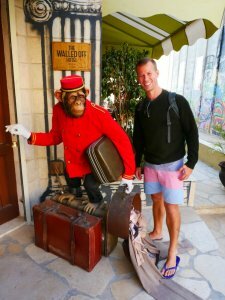 Get the latest updates and Follow our Jorney around the World.